Slowly fermented to produce a smooth, refreshing beer with a genuine taste. Clean crisp and cold Canadian is a classic lager. 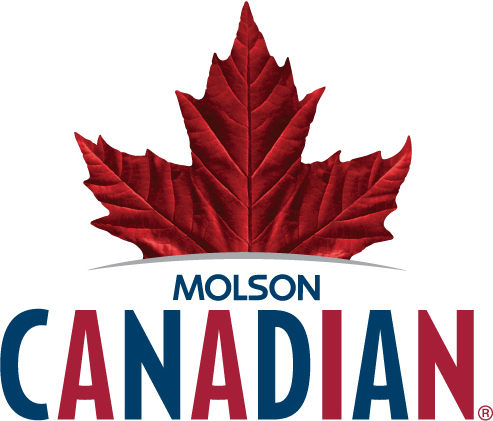 Molson Canadian Light is brewed with more flavor, body and color than most light beers, and with fewer calories and slightly lower alcohol content than Molson Canadian. Molson Golden is a unique blend of ale and lager that delivers the spicy, fruity flavors of ale, combined with the clean, crisp, refreshing qualities of a lager. Molson Ice is an award-winning brew, slowly fermented with Molson's prize lager yeast and is then ice-filtered just before being bottled.